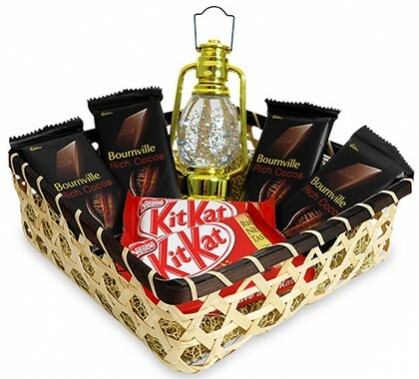 5 Yummy Chocolaty Diwali Surprises for Your Loved Ones at Giftalove! Willing to gifts something cheerful to your loved ones on Diwali? Well then how about cheering up your loved ones with delicious chocolate treats? Yes you got it right! We are here talking about the chocolate Diwali Gifts for Family, relatives, friends, colleagues and others. 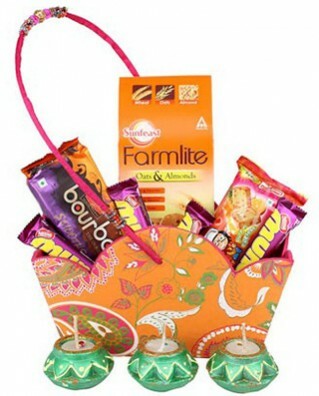 If it is to buy online then the range of Diwali Gifts for Family at www.giftalove.com/diwali/for-family ! Diwali Gifts are the happy elements of the festive celebration. Gifts for Diwali are also conveyor of heartily festive greeting to near and dear ones. No wonder that one of the biggest reasons for approaching Diwali fest is because of gifts. After all Diwali gifts is the token of love that comes from loved ones as Diwali greetings or blessings. Thus if approaching Diwali date is coming up with lots of confusion for you regarding Diwali Gifts choice then Giftalove is sure to help you in this regards the best way. 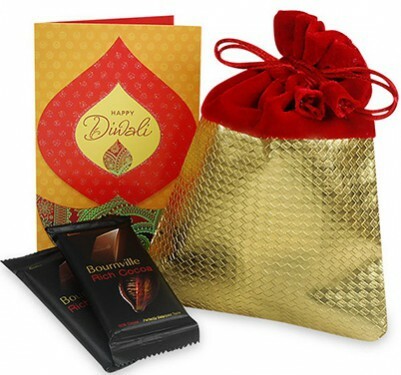 And if you are searching for the most cheerful or delightful Diwali gift then Chocolate Diwali Hampers is sure to turn out as best choice to delight your loved ones on Diwali. 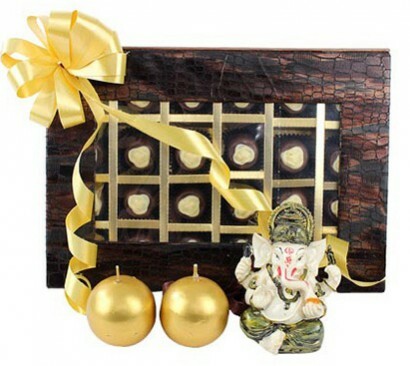 One of the most attractive Diwali chocolate gifting is in a designer Chocolate box. Apart from the colorful paper packing chocolate toffees come in attractive designer boxed that makes it a perfect an impressive Diwali gift. For your dearest one, gifting and surprising them with Chocolates Cookies Baskets would be an excellent way of adding that joy element into the festival of Diwali. Cookies are an excellent and much preferred Diwali gifting as it’s a perfect substitute of Diwali sweets that comes in very attractively decorated baskets. Another excellent way of gifting and surprising loved ones on Diwali is with small-small choco treats. All that you need is to go through the vast array of chocolate Potli packing and choose the suitable one for gifting your dear ones as Diwali surprise. For the Chocolate lovers, Ferrero Rocher chocolates is one of the most delightful things to taste and sweetened their taste buds. 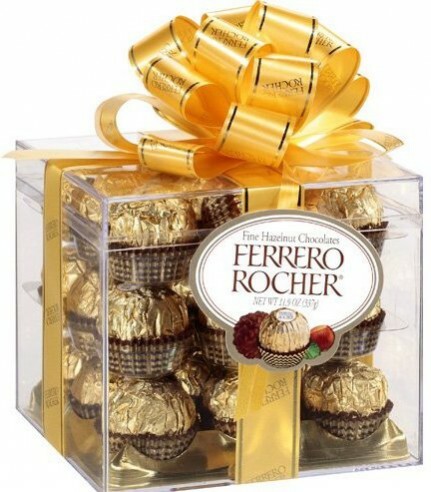 Thus Ferrero Rocher chocolate packings are one of the much preferred gifting options to choose and buy online at Giftalove! In fact there is plethora of Ferrero Rocher Chocolate varieties to go through. To get that instant cheerful smile on your loved one’s face on Diwali, Tasty Choco Treats in Attractive Trays is an excellent gifting option. There is in fact a vast variety of Tasty Choco Treats available in beautiful or attractive trays. Thus this time just leave all your confusions out of your mind and surprise your loved ones with best Diwali Chocolaty gifts. All you need to hurry to explore the widest collection of Diwali Chocolates and place your order right now! Also there is Express diwali gifts delivery service available for same day delivery of gifts in India. So log on to diwali.giftalove.com right now!